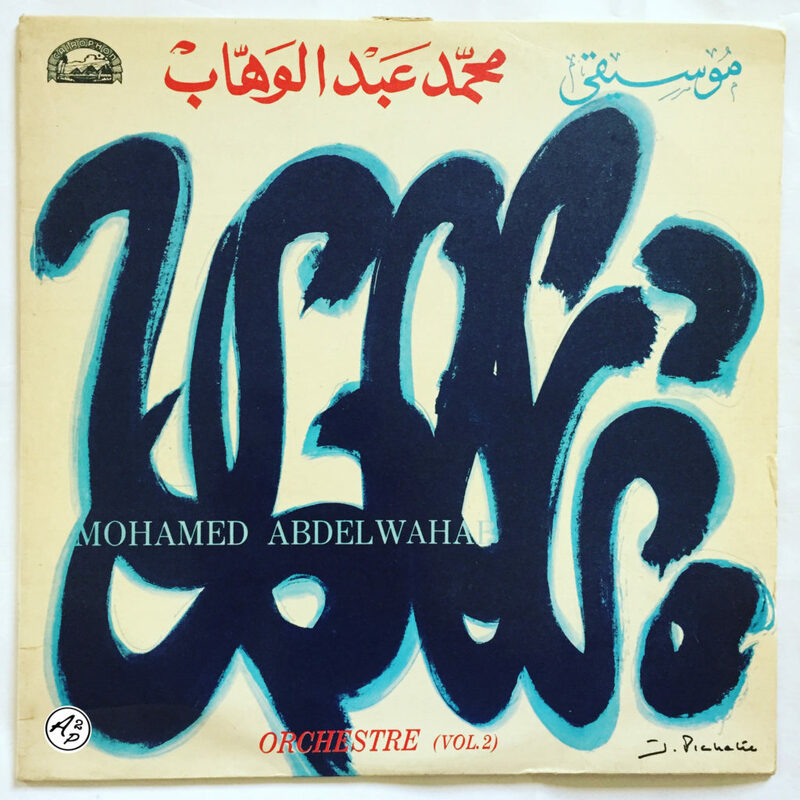 Today, I decided to make you rediscover “Alqafila“, a particular song in the oriental catalogue of the Egyptian 20th century legend Mohamed Abdelwahab that doesn’t sounds like his other tracks, a beautiful orchestral track with magnificent violin, organ and oud parts – Enjoy !! 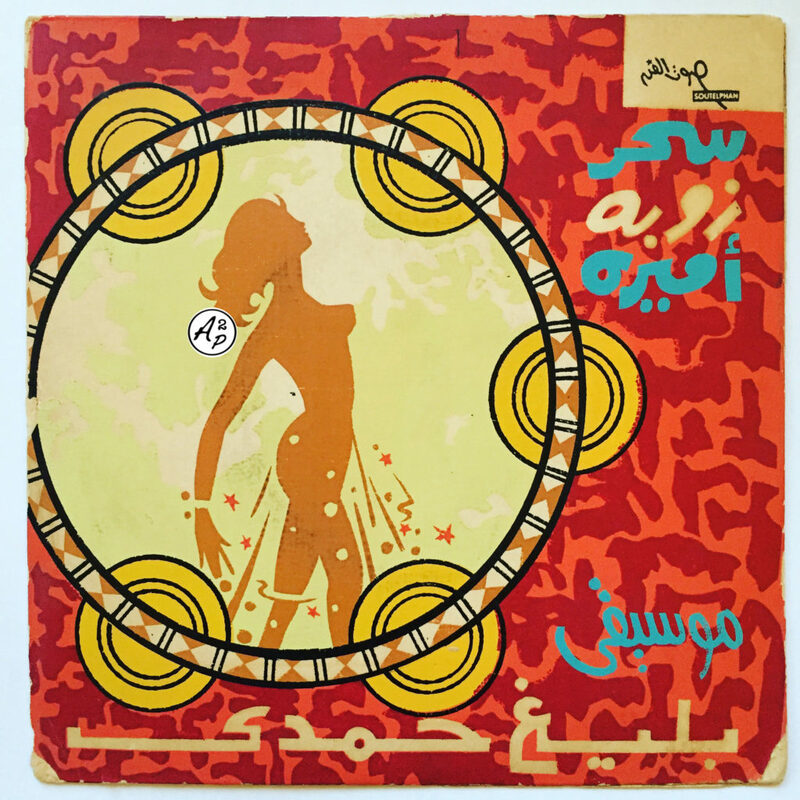 Following to this article, I wanted to share with you “Mawal“, another short but beautiful early 70s Oriental surf track a la Omar Khorshid with sweets violin and flute parts from the Egyptian master Baligh Hamdy – Enjoy !! 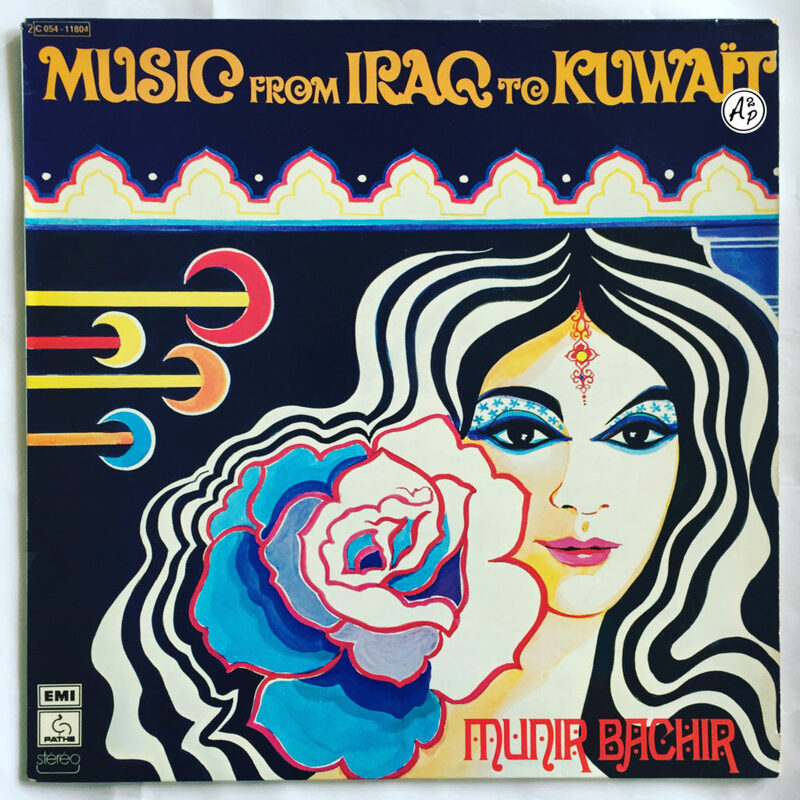 Munir Bachir was an Iraqi musician, native of the city of Mossoul. He began the Aoud (6 strings lute from Iraq) play at 5 years old and became teacher of this instrument at the Musical School of Bagdad at 15 years old. He militate all his life in favor of the recognition of the Aoud in the Middle East, considering it as a more advanced musical instrument than the mandolin or the sitar. He toured a lot in Europe (France, Switzerland, Denmark, Germany..) before going back in Orient in the 70s, and recorded a many albums. The song I wanted to present you today, “Fouk Ennakhl“, is a perfect crossover of Oriental and Occidental musical influences with sweets melancholic piano and violin parts that remind the recordings of the famous Rahbani Brothers from Lebanon – Enjoy !! 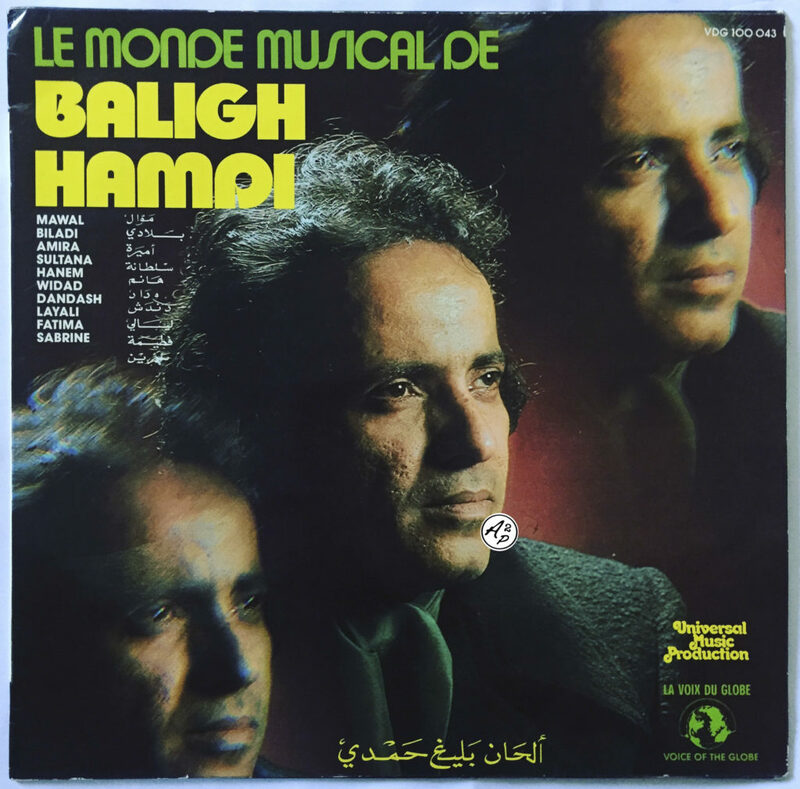 Today, I decided to present you “Layali“, a deep and melancholic psychedelic Oriental track with hauntingly organ parts and beautiful voices by the Egyptian composer Baligh Hamdi – Enjoy ! 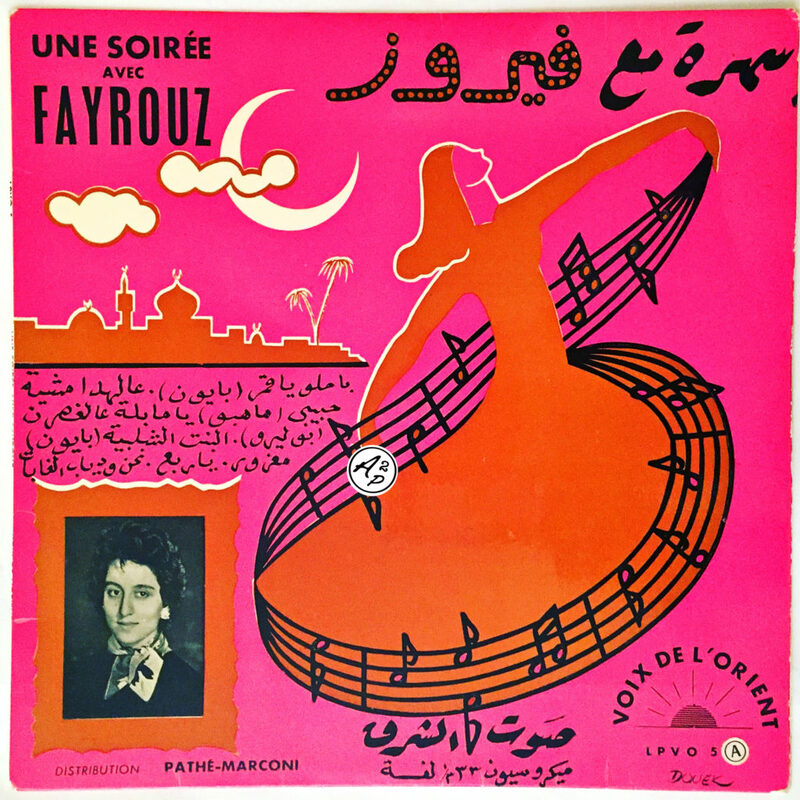 No need to introduce Fairouz (“Turquoise Blue” in Arabic), the greatest singer from Lebanon who recorded several dozen of songs, albums and theater plays, who was married Assi Rahbani and who is the mother of the well known Rahbani brothers. Born as “Nuhad Rizq Wadīʿ Ḥaddad”, she is one of the most widely admired and deeply respected living singers in the Arab world. I decided to make you rediscover a very early and rare song from the Diva, “Ya Mayla”, a romantic Bolero sung in Arabic language – Enjoy !